All the latest animal kingdom happenings featured here on VeterinaryPlace.com’s news column The Daily Paw! Don’t miss out on our exciting stories! 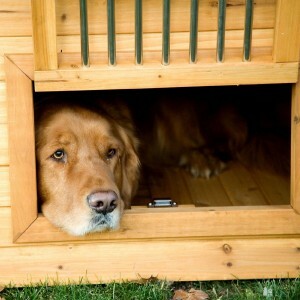 What’s The Best Dog House? Our Top 5 List! 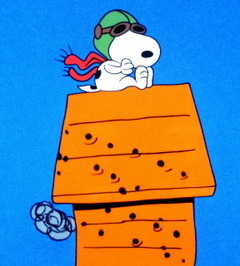 We all remember Snoopy’s famous red kennel which could fly through the air to fight the Red Baron! While our own dog’s kennel won’t be able to fly any time soon (probably!) we should still make sure our faithful companion’s homes are cozy and watertight. Adrienne gives her opinion on Silver Lining Herbs and their range of natural supplements. Can these remedies cure your dog’s symptoms without the side effects of conventional medicine? A shocking new study finally proves what dog owners have known all along. 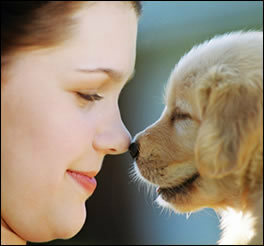 Our canine companions really DO feel love for us, and not just because we give them food and shelter! So we came across this awesome video of a remote controlled flying Snoopy taking on his nemesis the Red Baron! If you loved Peanuts comics like us, we think you’ll appreciate this too!